« Why not have a go at growing potatoes in bags this year? 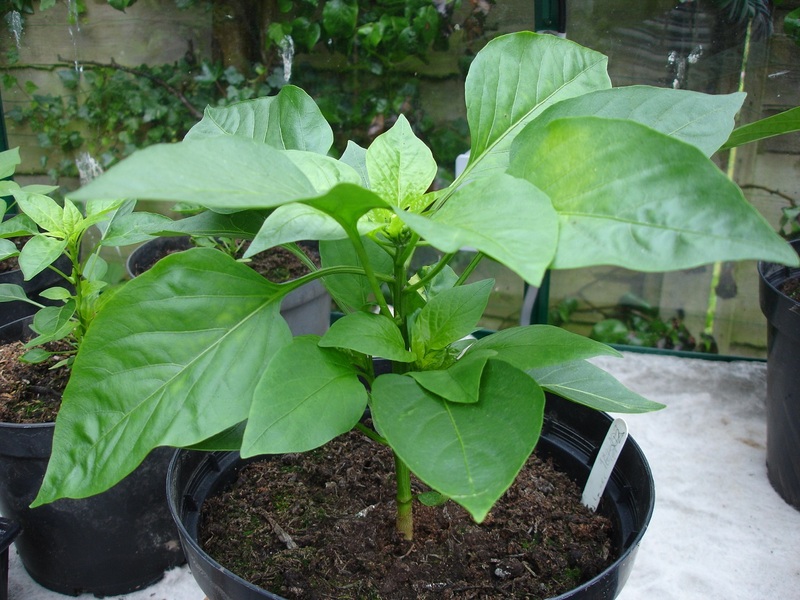 Every year I grow my own Sweet and Chilli Peppers from seed, they can be very slow to germinate so are one of the first crops that I get going, if you want to have a go at growing your own now is the time to get started, seeds can be sown between February and April, I will be sowing mine in the next couple of weeks. Sweet and Chilli Peppers make very attractive plants, there are lots of different varieties to choose from producing fruits in varying shapes, sizes and colours, and different degrees of heat, did you know that the heat of Peppers (and other spicy foods) is measured on the ‘Scoville Scale’, one of the hottest known peppers is called the ‘Carolina Reaper’ and measures ‘2,200,000’, at the opposite end of the scale the Sweet (Bell) Pepper which does not contain any heat measures ‘0’. 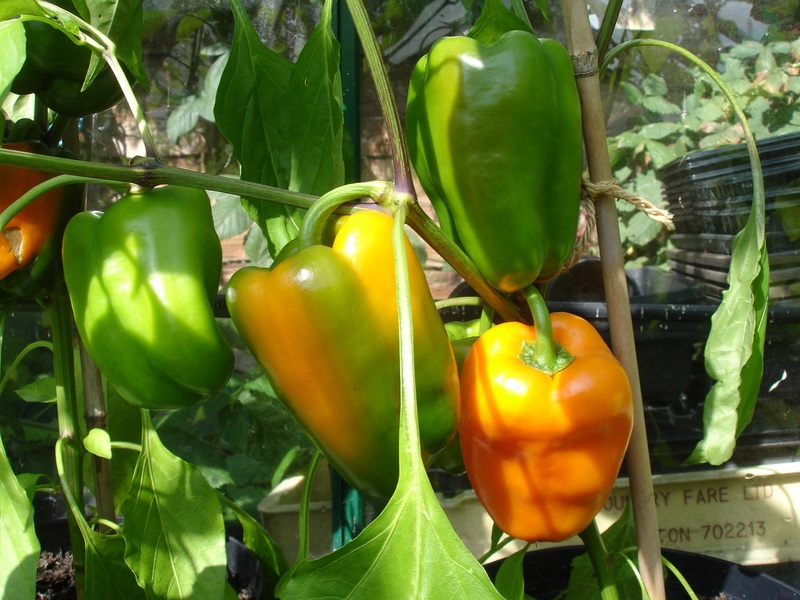 Peppers can be grown in a greenhouse/polytunnel, on your windowsill or even outdoors in a warm, sunny sheltered position, Peppers love the sun and will thrive in warm/hot conditions which allow their fruits to ripen and change colour, those grown indoors tend to produce bigger crops that mature quicker. 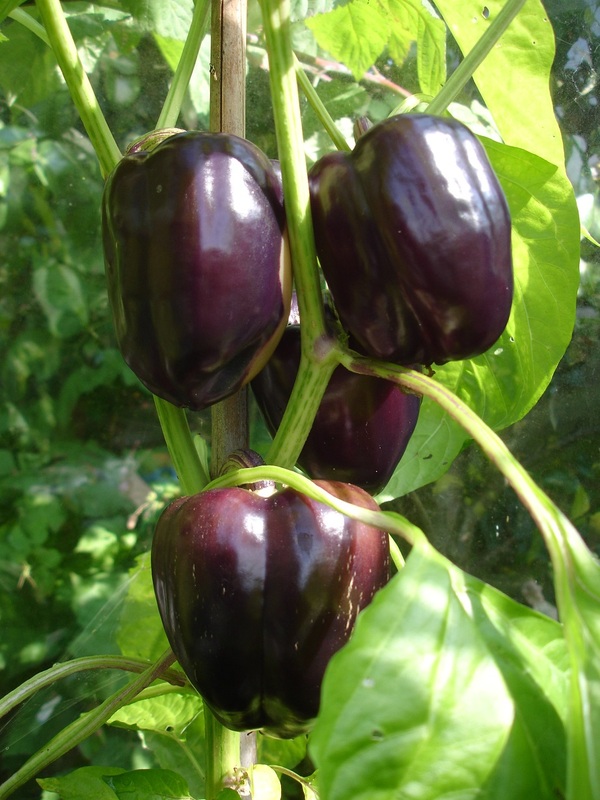 Fill your seed trays or pots with seed compost and sow the seeds thinly on the surface, lightly cover with a fine sprinkling of compost or vermiculite and water carefully, don’t forget to add a label, Chilli and Sweet Pepper seedlings and plants look almost identical. Place in a propagator at a temperature of 15-20C (60-68F), do not exclude light this helps germination, be patient some varieties can take 7-21 days. Once your seedlings have appeared, remove them from the propagator and grow on in a warm environment, once they are large enough to handle pot on into small pots of good quality compost. When they have outgrown their pots (you may notice roots growing through the bottom) it is time to transplant them into their final growing positions (larger pots, hanging baskets, containers, grow bags) where they are to crop. If you want to grow them outside harden them off first and plant out in a sunny, sheltered position after all risk of frost has passed. Gently spray the flowers with tepid water to encourage fruit to set, feed the plants weekly after the first fruits begin to form, keep the plants moist but do not overwater. As the fruits develop you may need to stake the plants to support the fruit bearing stems which can become quite heavy. 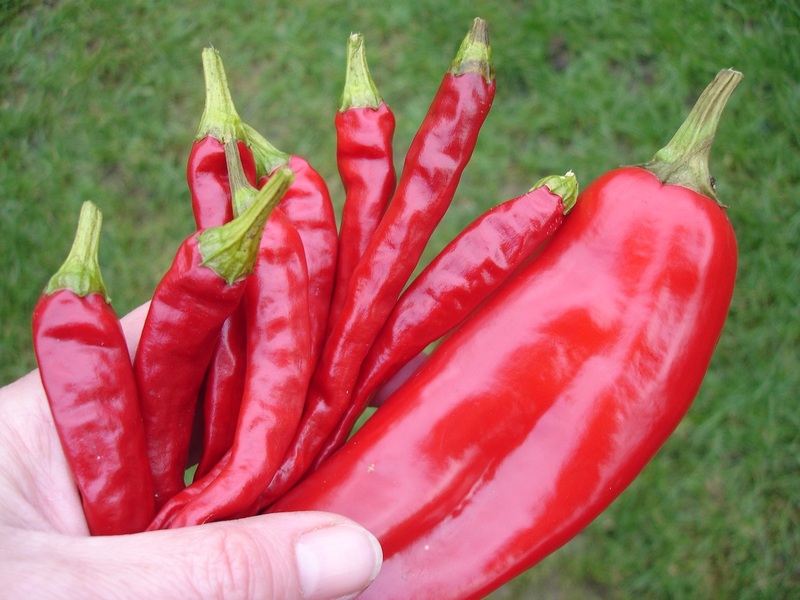 I grow both Chilli and Sweet Peppers, I give a lot of my Chilli Peppers to friends and family as I am not a big fan of hot spicy food, I do enjoy the Sweet Peppers in salads, stuffed, roasted and stir fried they are delicious.